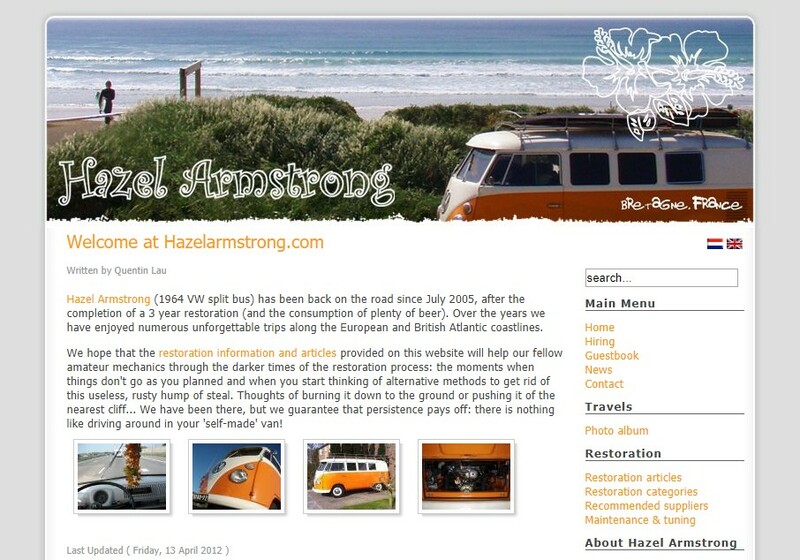 We hope you enjoy the new look of the third generation Hazel Armstrong website that now has full handheld device compatibility! Whilst we were at it, we reviewed and updated all articles to include our experiences over the years with the good, the bad and the ugly since completion of the restoration in 2005. On top of that, We've added many previously unpublished photographs to the restoration articles to further illustrate the works. Finally, the photo album has been replaced with an Instagram feed that is regularly updated for you to enjoy.